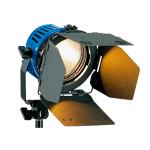 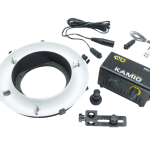 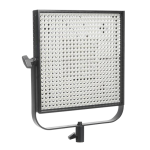 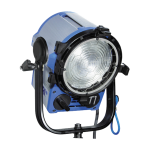 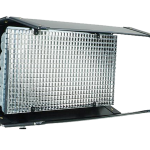 Where a lightweight Fresnel spotlight using daylight characteristics with compact size and high efficiency are needed, ARRI Compact Daylight Fresnels are the preferred choice. 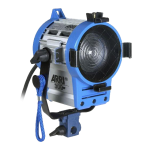 ARRI’s elegant modular construction, using corrosion-resistant aluminium extrusions and lightweight die castings, offers great structural strength and weather resistance. 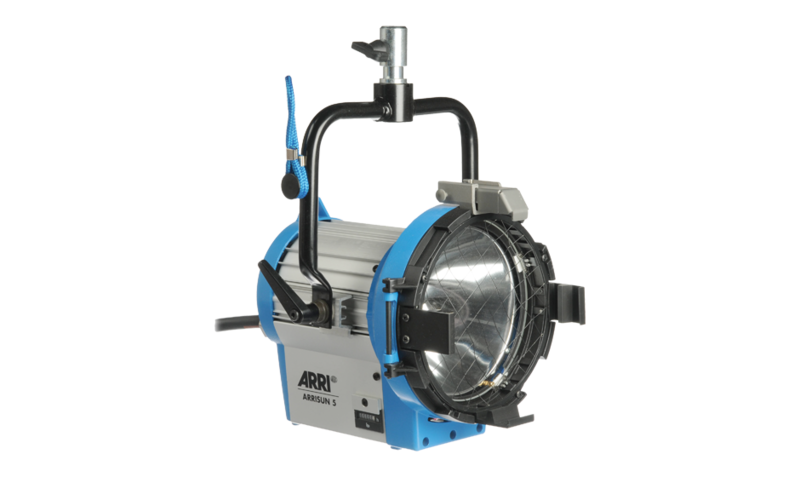 Together with ARRI flicker-free Electronic Ballasts, the rugged compact range is ideal for all types of location lighting.